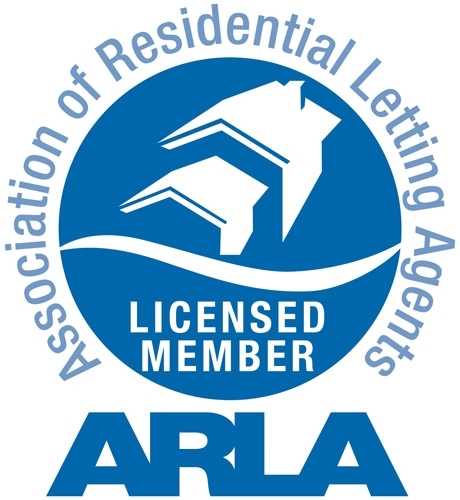 Warners Lettings is one of the most successful and established residential letting companies in the area. Our team is knowledgeable and eager to help with the many requirements of tenants and landlords. We manage and let all types of residential properties within Wymondham and the surrounding area. Search our database of properties to let in Wymondham and the surrounding area.